3. 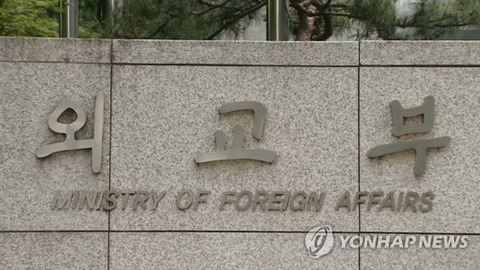 In a bid to seek diplomatic diversification and to better protect overseas Koreans, the Riga Office of the ROK Embassy in Latvia will be upgraded to an Embassy (with three more staff members). The ROK Embassy in Latvia, when established, is expected to contribute greatly to efforts to better protect overseas Koreans and to bolster diplomatic relations with the Baltic states -- the Republic of Latvia, the Republic of Lithuania, and the Republic of Estonia. Until now, the ROK has had no diplomatic missions in the three Baltic states, which made it difficult to provide consular assistance and services.